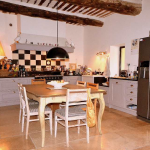 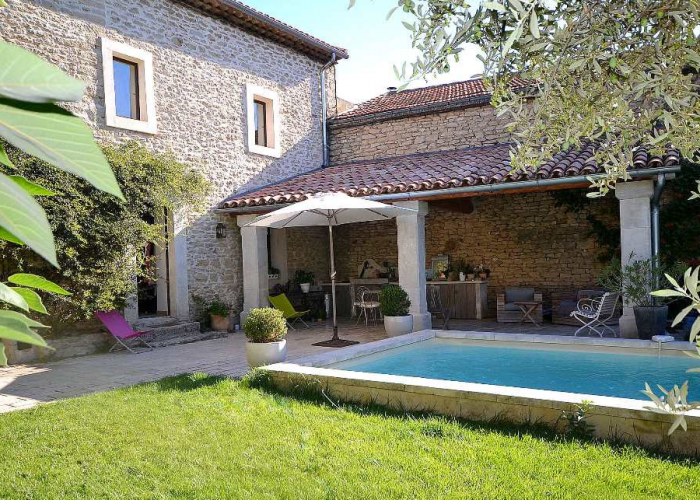 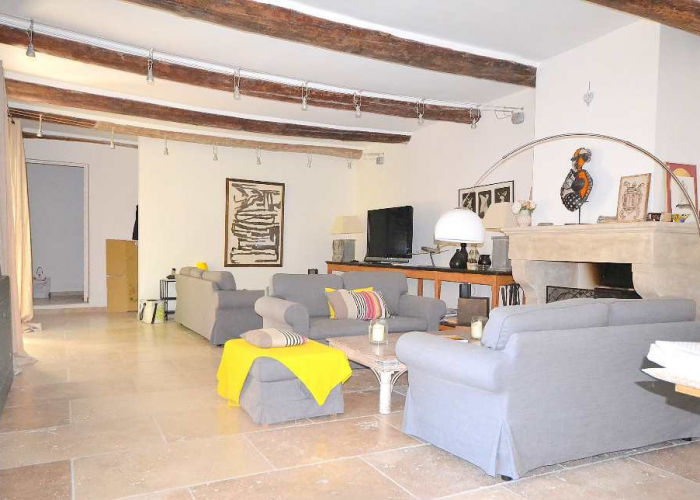 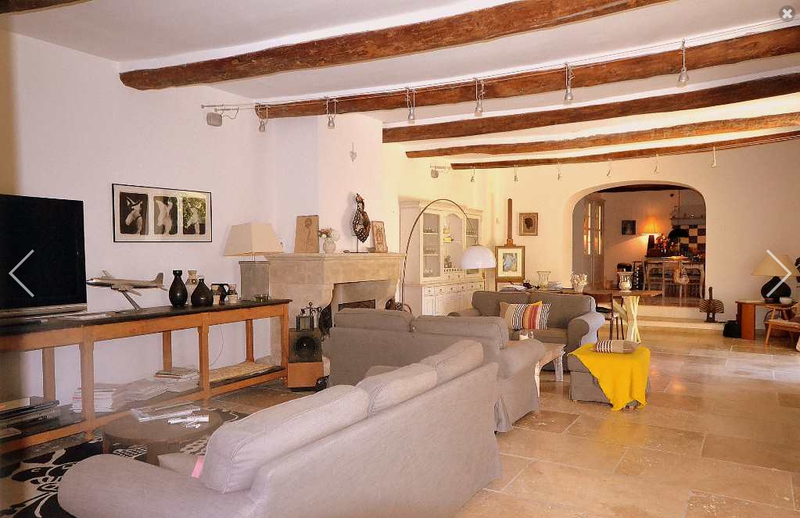 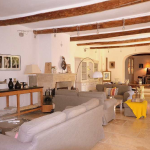 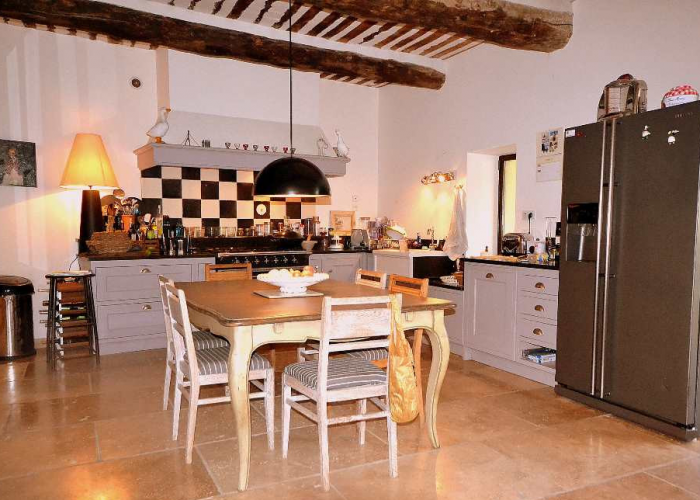 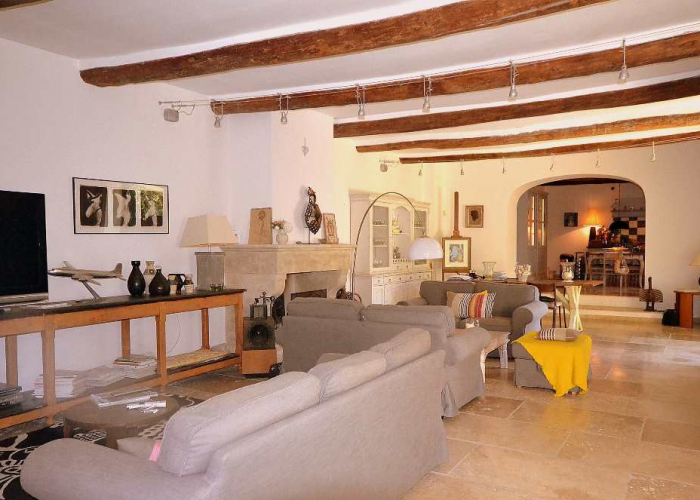 An authentic 19th Century stone house, in a charming village in the Luberon, with garden, pool, pool house and parking. 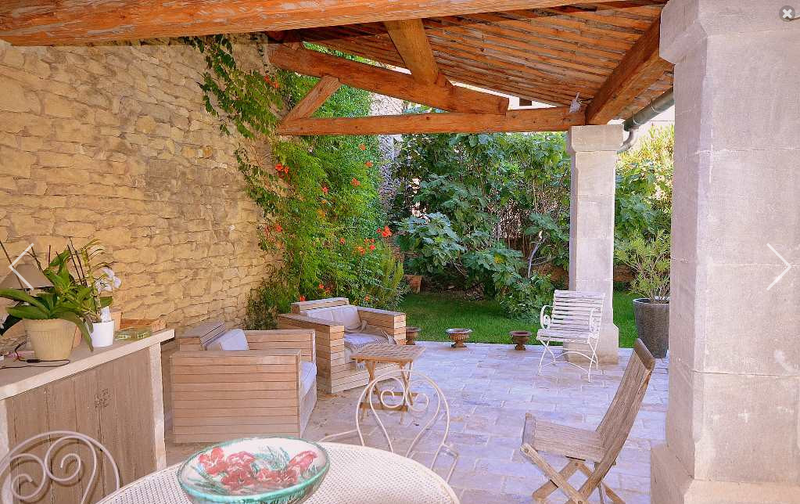 In total privacy, without being isolated, this property offers a courtyard with terrace and swimming pool, a 456m² enclosed garden, minutes walk from the shops. 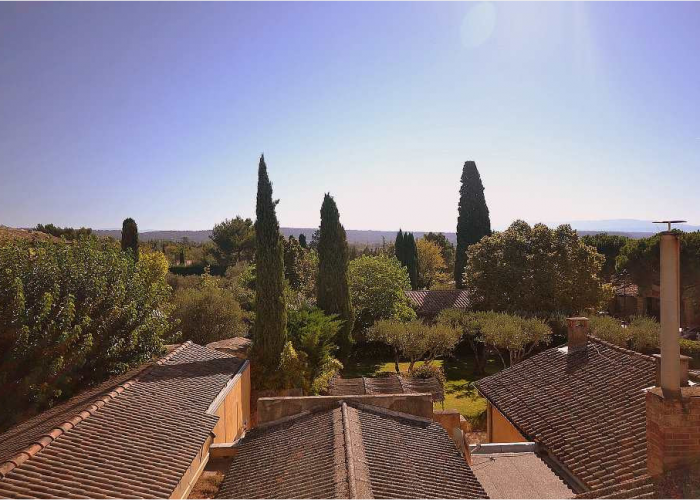 The 456m² garden is planted with mulberry trees from China, fig and olive trees, and landscaped to provide many areas for relaxing with friends and family. 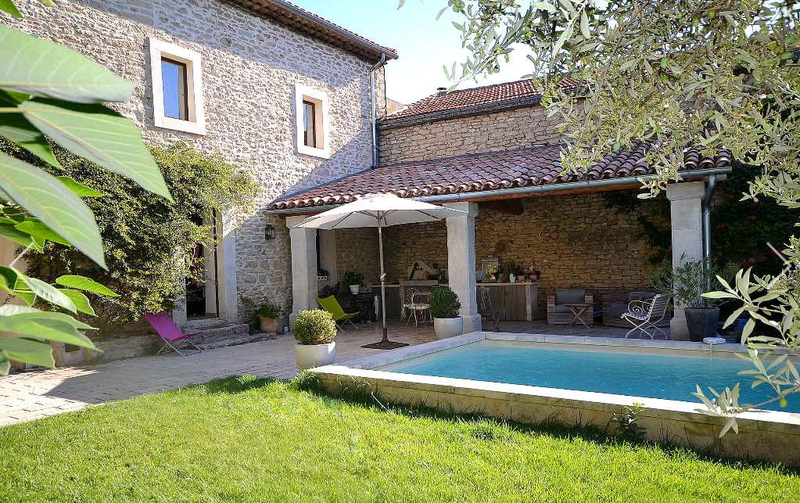 There is a covered terrace with summer kitchen, and 4×8 swimming pool. 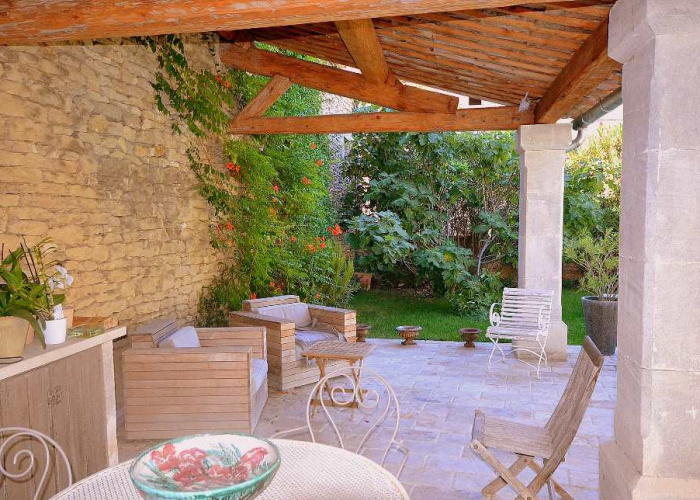 The house is bright with large wrought iron windows, opening onto the large shaded terrace and pool. 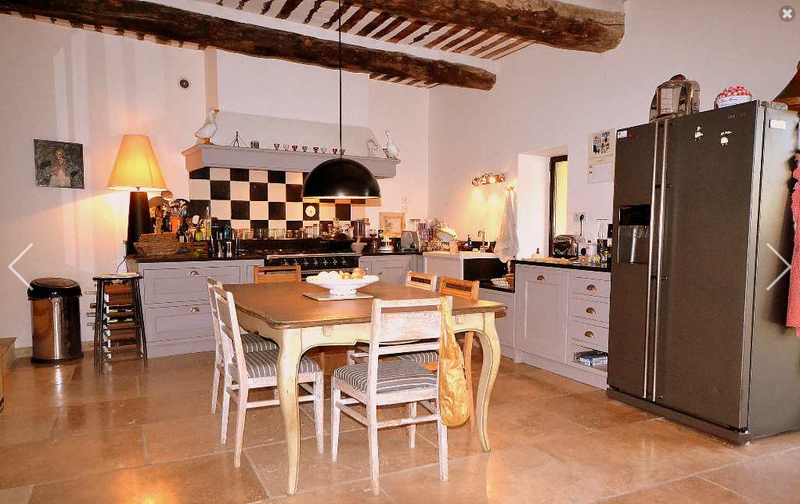 This former 19th Century coaching inn, of 285m2, offers a large, bright reception room, opening on to the kitchen. 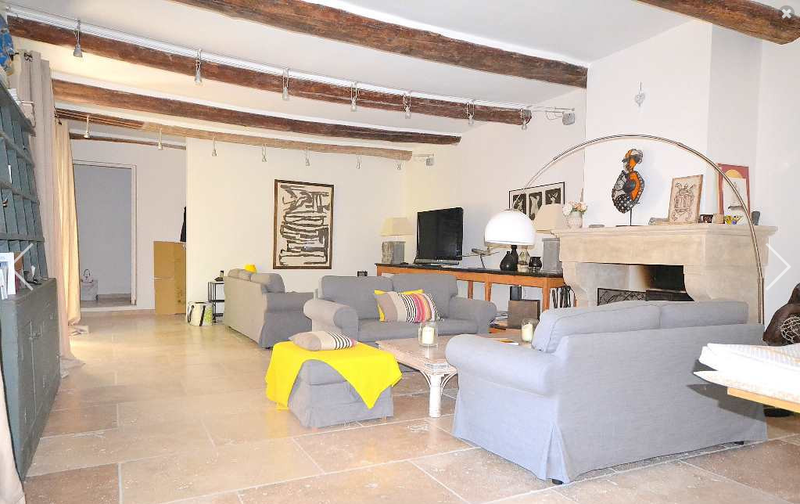 The sitting room has wrought iron windows, and a beautiful fireplace for winter comfort. 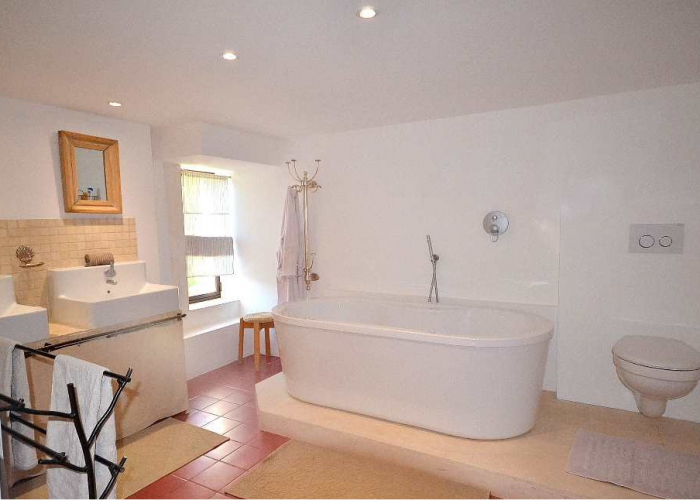 A laundry room and a guest WC complete the ground floor. 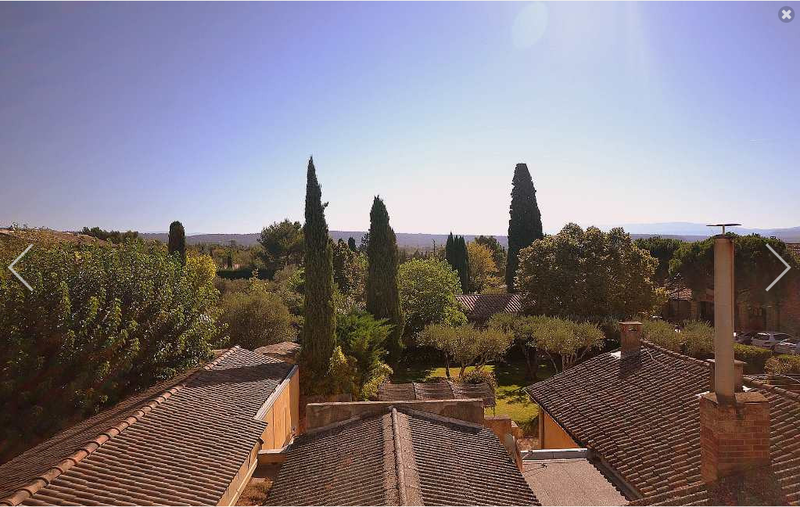 You will be seduced by noble materials such as French ceilings, stone floor tiles, interior doors in wrought iron, and feature fireplace. 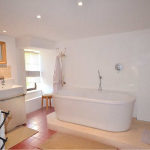 These elements adorn an interior, completely renovated in 2010 with contemporary bathrooms. 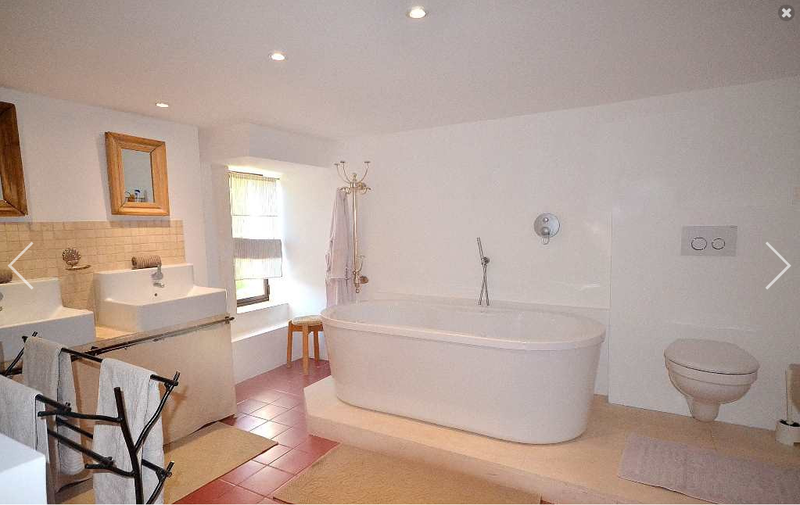 The first floor is accessed by two separate staircases, with 4 large bedrooms including a master suite and a playroom. 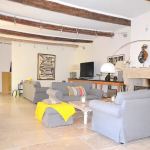 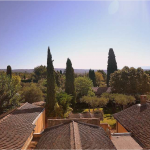 In a village with shops and an active town in the Luberon, 50 minutes from the TGV station at Avignon, and 1 hour from the international airport Marseille-Provence.